Stevie Wonder will return to Atlanta for an encore performance at Philips Arena on Thursday, November 1st at 8:00PM for one incredible night! The show will feature an evening of music from Stevie, a performing and songwriting tour de force who has received an astounding 25 Grammy Awards as well the prestigious Lifetime Achievement Award. Tickets are $ 97.00, $ 77.00, and $ 47.00 for reserved seating. All ages are welcome. Tickets go on sale this Saturday, October 13th @ 10:00AM at http://www.livenation.com, ticketmaster.com, the Philips Arena Box Office, all Ticketmaster locations, or charge by phone at (404) 249-6400. For more information, call Philips Arena at (404) 878-3000 or go to www.steviewonder.com. 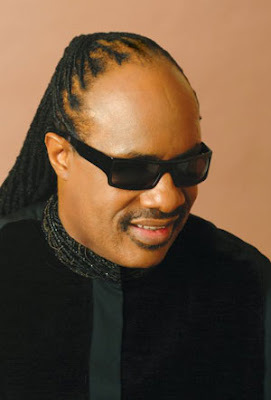 You are currently browsing the archives for the Stevie Wonder category.